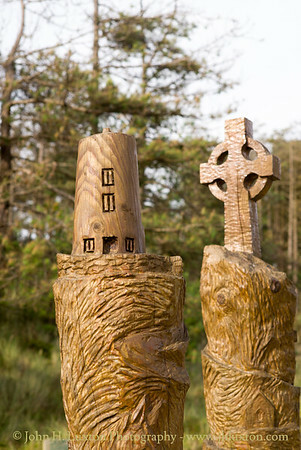 Carvings at Newborough Beach Car Park. 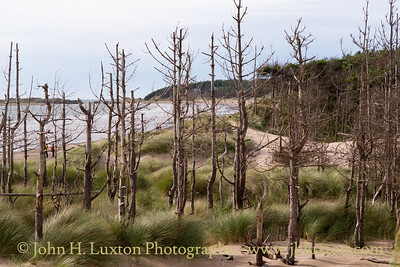 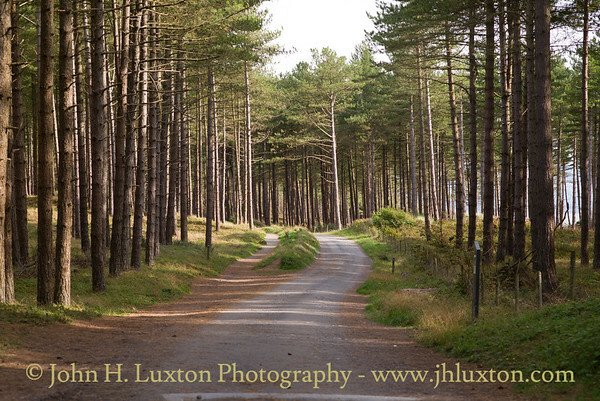 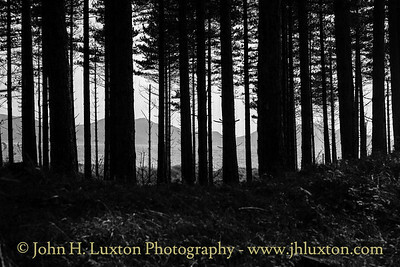 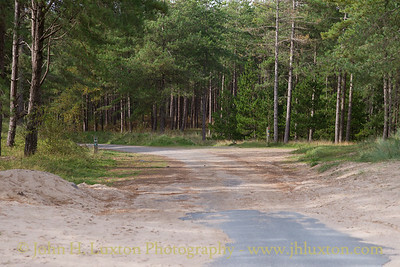 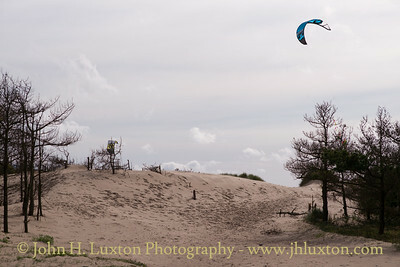 Mountains through the trees - Newborough Nature Reserve. 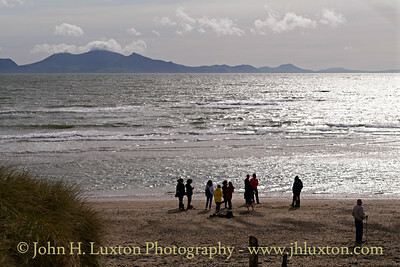 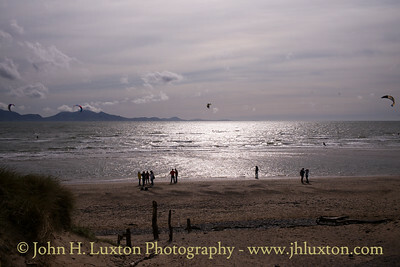 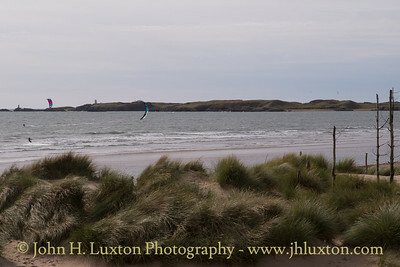 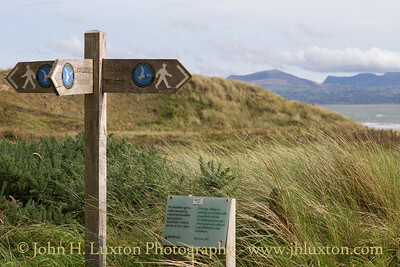 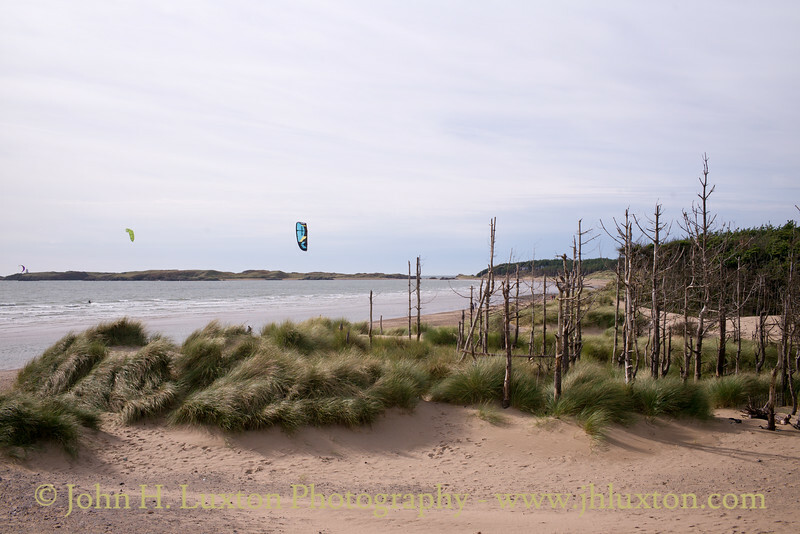 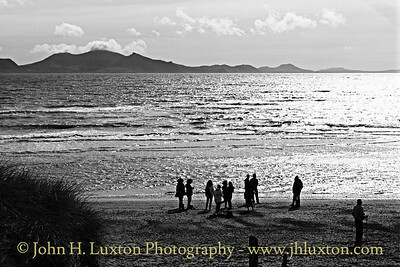 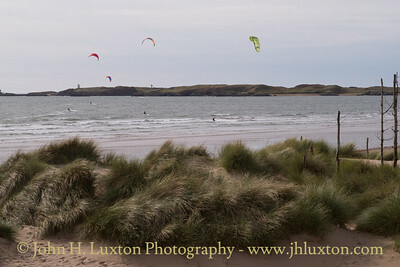 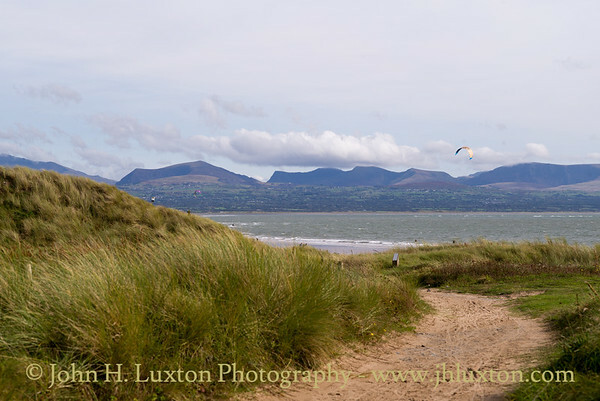 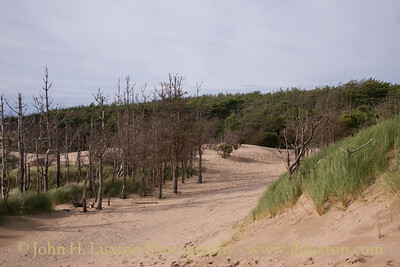 View across Newborough Warren towards Ynys Llanddwyn.